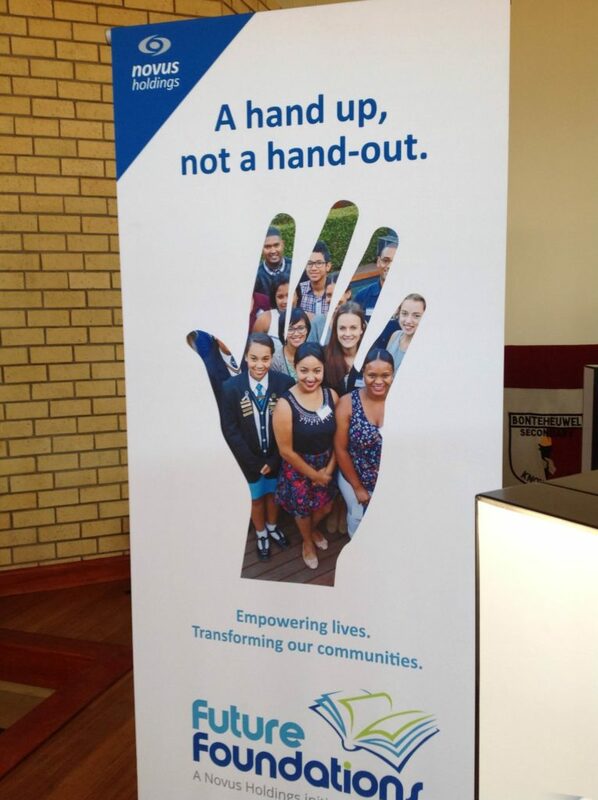 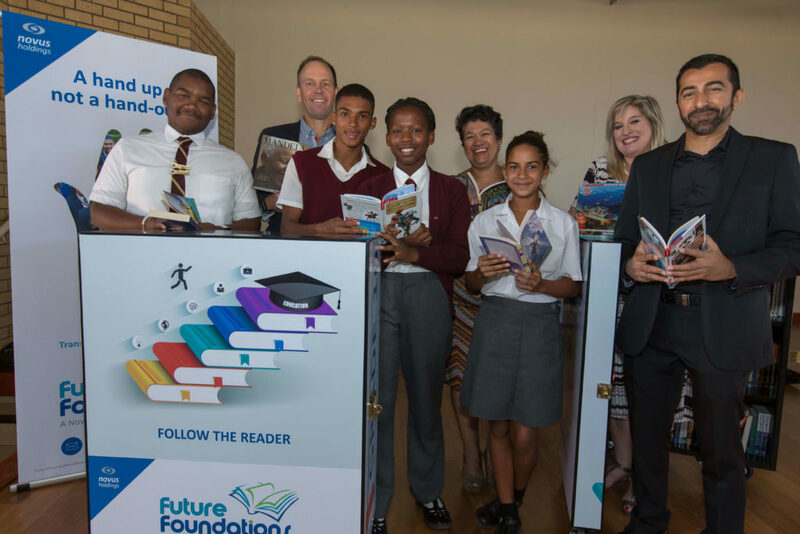 The Department of Basic Education has joined hands with Novus Holdings and New Africa Education Foundation, to improve literacy levels across South Africa in the “Read to Lead” campaign. 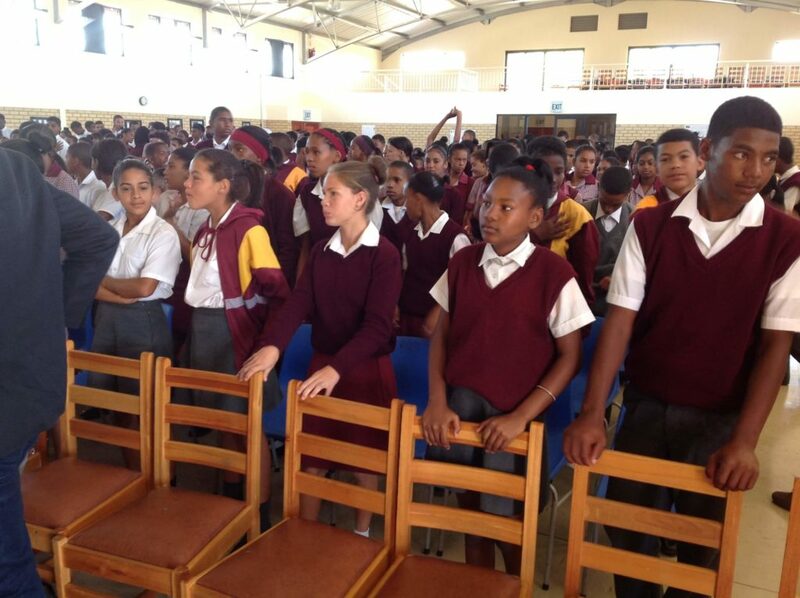 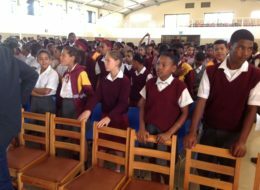 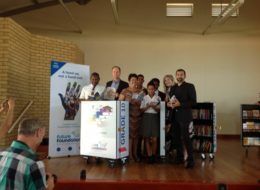 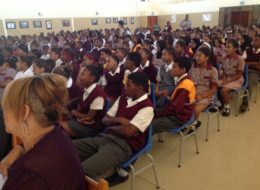 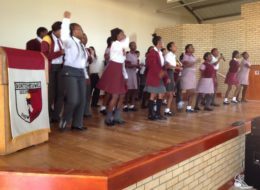 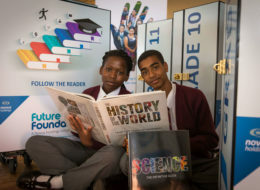 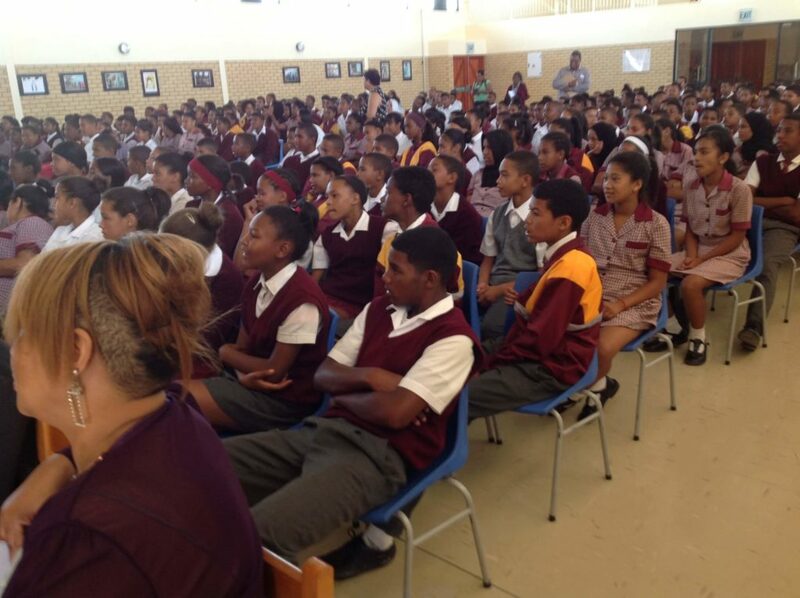 The initiative includes the donation of mobile libraries at schools across the country, the latest of which was opened earlier today at Bonteheuwel High School, Cape Town. 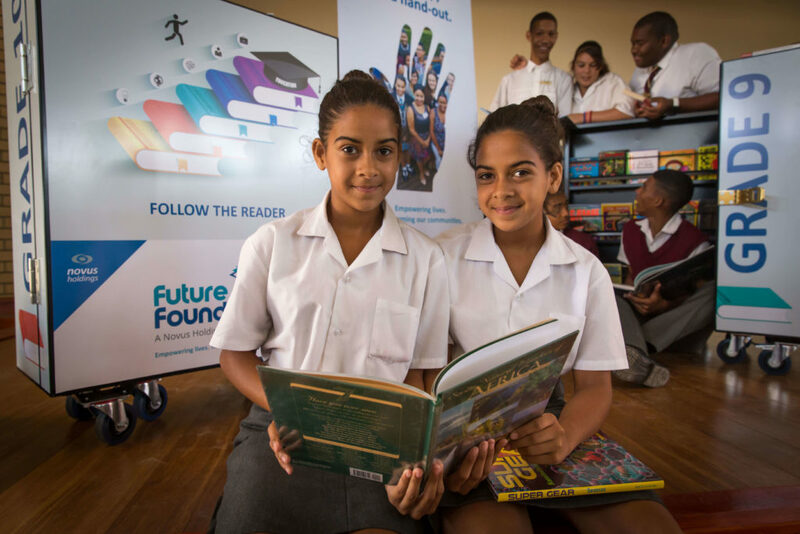 “We are extremely proud to have five new stunning mobile libraries, thanks to Novus Holdings and the Department of Basic Education. 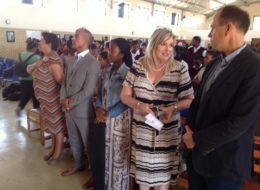 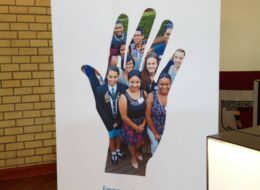 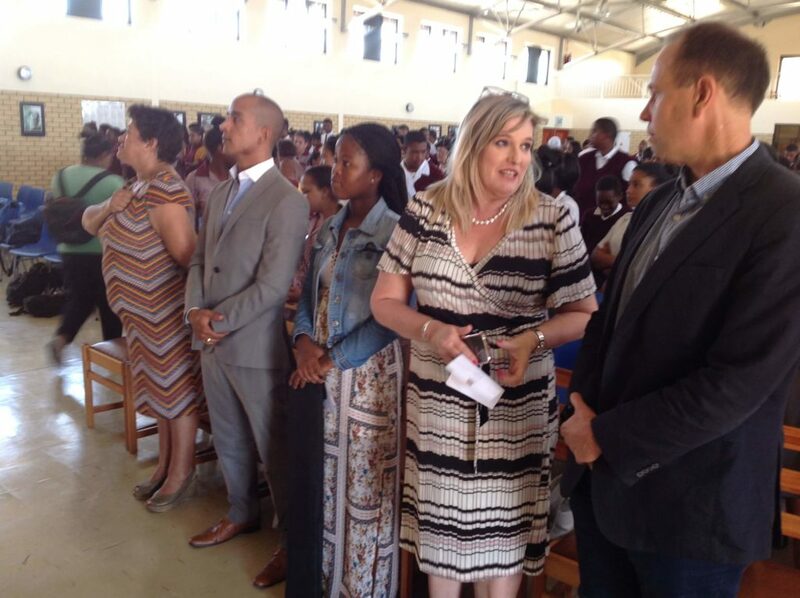 We are certain that the learners will benefit from the initiative this year,” said Mrs Nicola Pather, the principal of Bonteheuwel High School at the launch today. 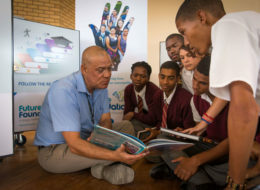 The mobile libraries can be wheeled from one classroom to another, making them easily accessible to all learners. 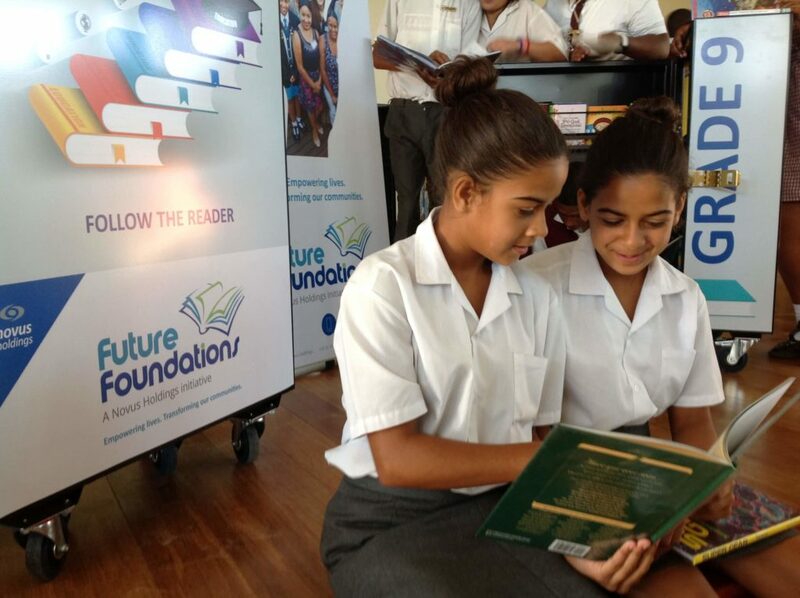 “We believe that access to reading material is fundamental to improving literacy. 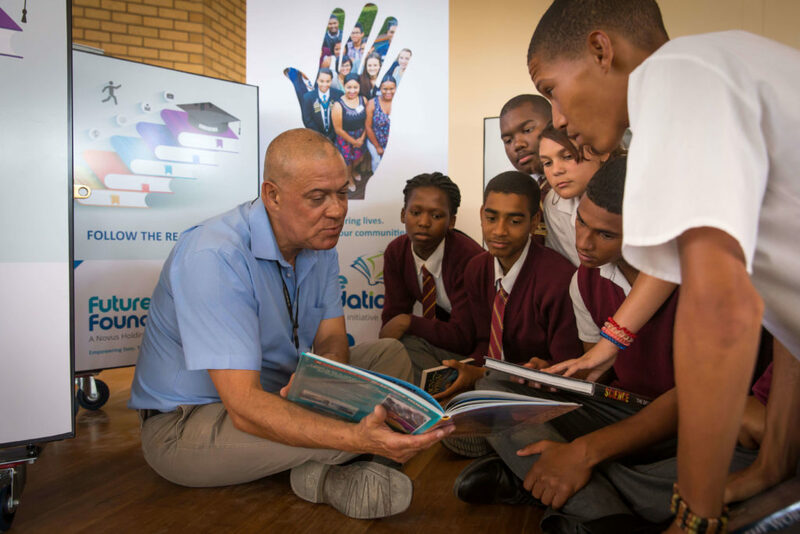 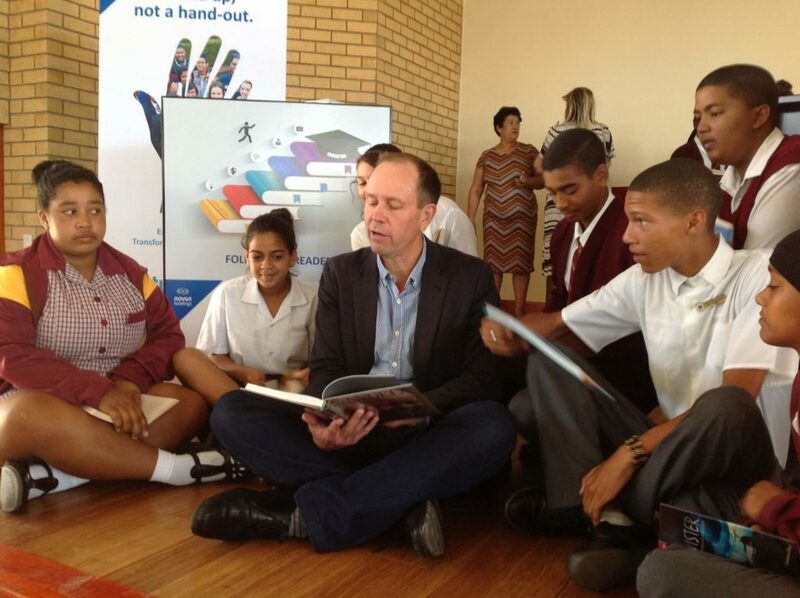 We hope that by launching these libraries, learners at Bonteheuwel High School will be inspired to make 2018 a year of reading,” said Mike Ehret, group executive for Government and Business Development at Novus Holdings. 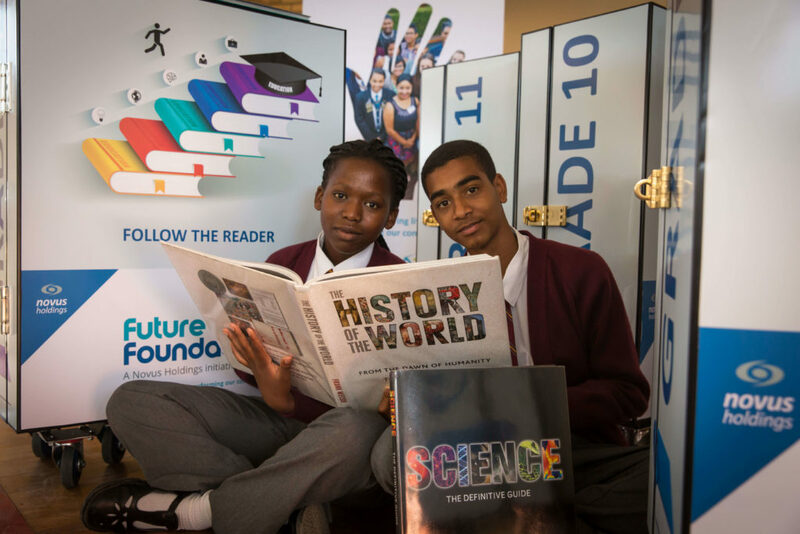 Research has proven that access to libraries improves learner performance and increases their chances of success. 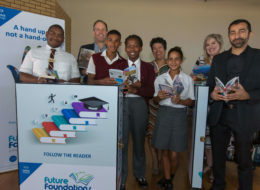 It has also been shown that learners who read for pleasure are on average one and a half grades ahead of their peers. “Interestingly, book sales globally have increased. 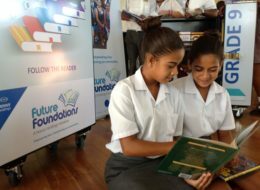 But, we need to do more to foster a culture of reading amongst the youth, not only at school, but also at home, so that children will learn to love reading. We need to encourage giving books as gifts, for example,” said Ehret. 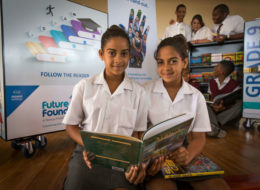 To date more than 20 mobile libraries have been donated to schools across KwaZulu-Natal, Gauteng and the Western Cape.